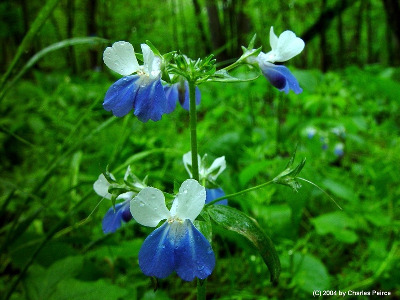 Rich deciduous forests, especially in ravines and moist areas. This is one of our most attractive wildflowers, striking in its bicolored corolla, but relatively recent (post-1980) collections are few. MICHIGAN FLORA ONLINE. A. A. Reznicek, E. G. Voss, & B. S. Walters. February 2011. University of Michigan. Web. 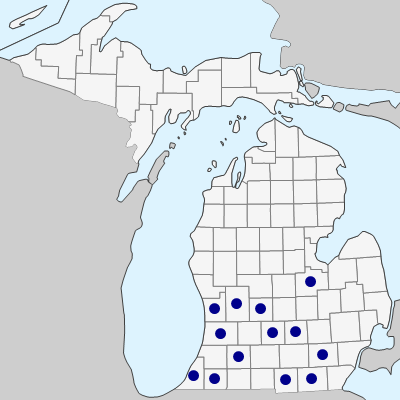 April 21, 2019. https://michiganflora.net/species.aspx?id=1938.